We received patronize Sony products than continued patronage, Thank you very much. With regard to the digital single-lens camera “α99 II” will be released on November 25th, has received bookings exceeded initial domestic sales plan significantly, it has become a situation that does not keep up with the domestic needs of our customers . For this reason, it might get time to deliver the goods. That you apologize for any inconvenience to our customers and you wait, I apologize. Now, so we have made many efforts in order to meet the needs of our customers, I would like to humbly thank you for your understanding. 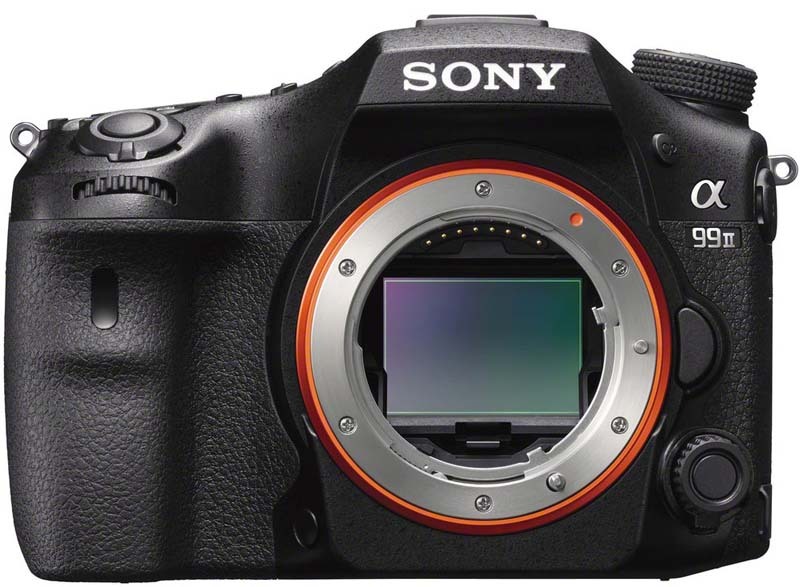 This entry was posted in Press releases, Sony α99 II. Bookmark the permalink. Trackbacks are closed, but you can post a comment.